ACE Profile Dampers Protect Motion Systems From Dangerous Crashes – ACE Controls Inc.
For motion systems, crashes can be catastrophic—causing anything from inconvenient repairs to costly system downtime. One company, however, has successfully found a way to minimize the dangers of crashes on its linear axes using profile dampers from ACE Controls. 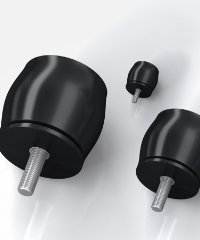 You can easily install these small, yet durable components on rails as end-position dampers, protecting both the components and larger system in the event of a crash. LISCO specializes in designing and manufacturing various motion control products, from individual axes to entire linear axis systems. Recently, the company sought to improve the safety of its linear axes, which are used in many demanding applications, including material handling and delivery systems. Specifically, LISCO needed a way to control the impact in the end position should a software error or power failure occur. The resulting damage could lead to very costly repairs or even downtime for the entire system. Since LISCO’s linear axes include profile rails and guides, it made sense to find a compact, easy-to-install solution that engineers could simply attach to the left and right of each rail. 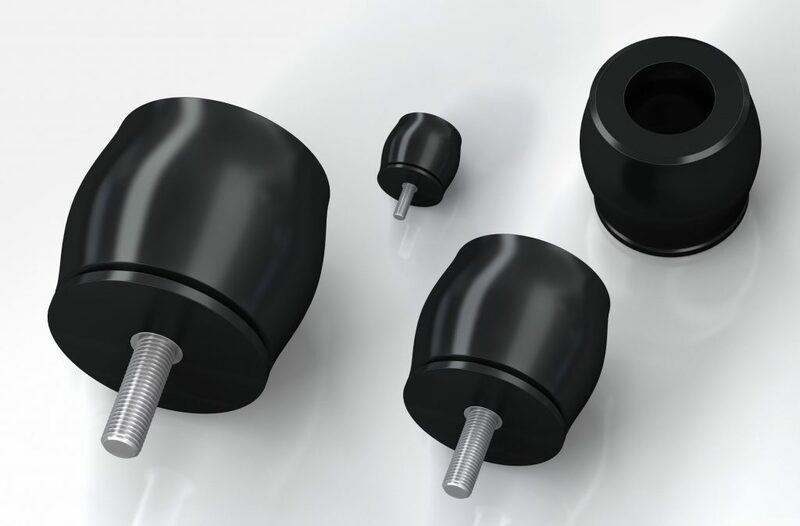 TUBUS profile dampers (type TA17-7) from ACE Controls fulfilled these requirements. TUBUS profile dampers feature a copolyester elastomer—a material that only heats up slightly and ensures consistent damping during operation. These components are also a cost-effective alternative to hydraulic dampers, saving money on the overall construction of the linear system without compromising safety. Additionally, they feature a space-saving size of 12 to 116 mm and can be installed quickly and easily using a special screw. 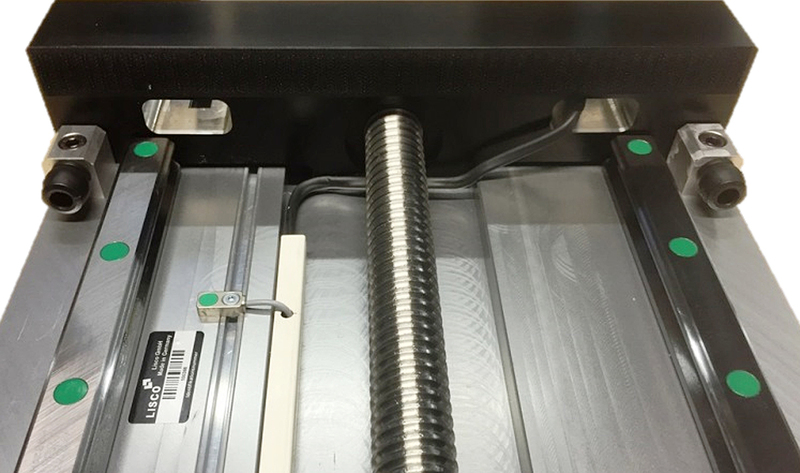 After integrating the dampers on its equipment, LISCO couldn’t be happier with the results. The company is now confident its linear axes will remain protected from crashes—should failure ever occur.